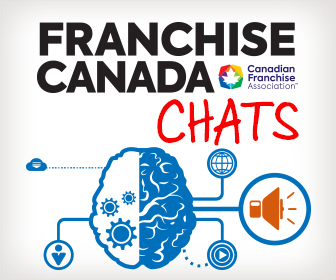 Franchise Tutorials | What is a Franchise? 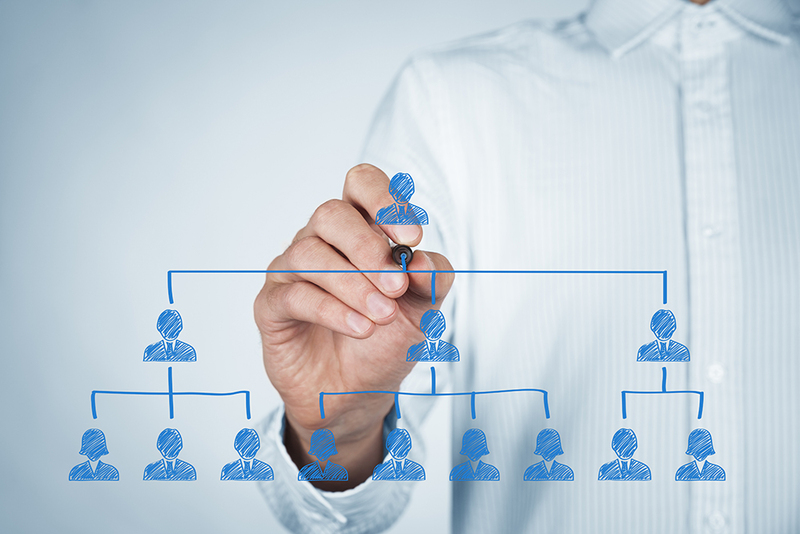 HomeFranchise TutorialsTutorial 1: What is a Franchise? 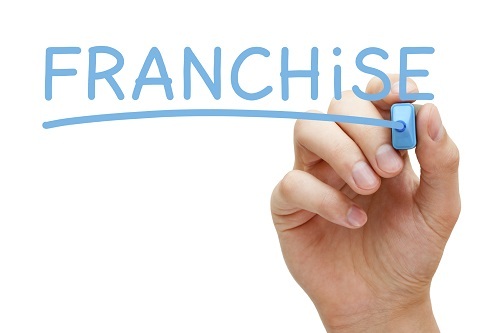 Franchising is a business relationship in which an owner (franchisor) gives a license to a third party (franchisee) allowing them the right to use its operating system, name, trademarked materials, products, and marketing techniques. It’s an extremely popular way of doing business, which means it’s nearly impossible not to have seen one at some time or another. 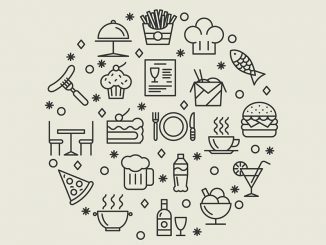 Fast food chains like Burger King, Subway and Taco Bell often come to mind, but franchises can be found in many other sectors too including retail, automotive, business services, real estate and lodging. royalty fee: an ongoing payment that’s usually a percentage of the franchisees’ yearly gross sales) either on a monthly, quarterly, or annual basis. But it does not give franchisees the right to deviate from the business model. And for good reason. Imagine, for a moment, going to your favourite fast food restaurant. You order your favourite burger, with an expectation of what you’ll see, smell and taste. But instead of seeing, smelling or tasting the burger you ordered, you wind up with…. a banana! While it may be a far-fetched example, at the end of the day customers trust franchises because the product remains the same (i.e. you order your favourite burger, you get your favourite burger). That’s why consistency is paramount to the success of a franchise system and is stipulated in the franchise agreement. To ensure this uniformity, franchisors provide ongoing assistance to franchisees, plus a list of ongoing requirements for the establishment and operation of the franchised business. Whether the franchise agreement lasts for 5 or 20 years, failure to comply may result in the termination of that contract. That being said, while you cannot simply do what you want, strong franchisors value input and feedback. The hallmark of a strong franchise is one that views the franchisee and franchisor relationship as a partnership. When successful, the benefits of being part of a franchise system (whether as a franchisor or franchisee) are countless and rewarding!